Keep an eye out for our new product line rolling out over the next few months and pick up your favorite hot sauce & additional goodies! 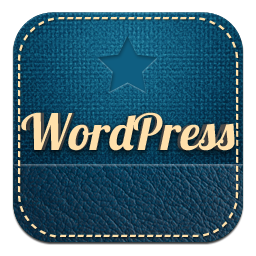 New Products are Currently in Development. More Updates to Come Soon! Our Products will be available for purchase very soon. 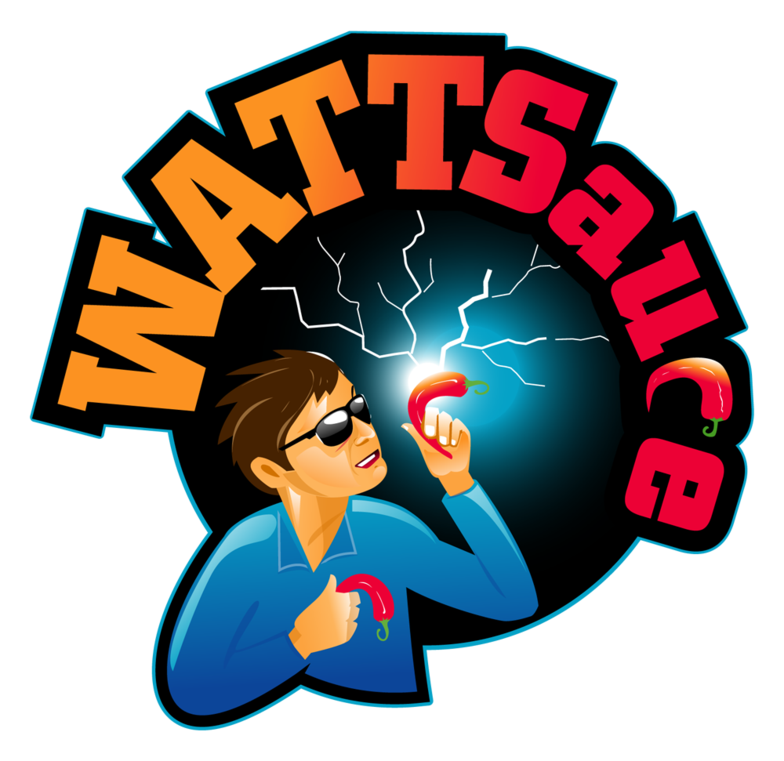 WATTSauce is an independently owned and operated sauce and spice company dedicated to bringing you electrifying Hot Sauces and tantalizing seasonings, spices and snacks. Founded by Boston native, Rob Watts, his love of hot sauces developed back in his days of working in the Culinary industry, particularly as a chef at The Lenox Hotel, a luxury hotel nestled in Boston's Back Bay neighborhood. Getting hold of a batch of Scotch Bonnet Peppers, Watts experimented with the Caribbean peppers and various ingredients until a flavorful blend was concocted. From that day forward, his hot sauce addiction was born as he actively continues to seek out spicy and exotic flavors to compliment meals and snacks. WATTSauce strives to bring you Hot Sauces made with the healthiest ingredients, and fresh spices and snack foods to satisfy your everyday spicy cravings.